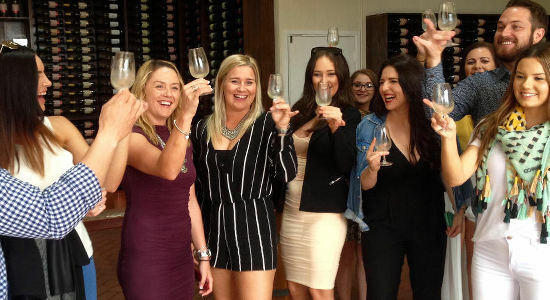 If you're shopping for someone who enjoys a good glass of wine (or two) then you'll want to send them on a wine tasting tour into the beautiful Mount Tamborine. With tours departing both Brisbane and the Gold Coast, you'll be able to send them on the ultimate wine adventure to celebrate their special occasion. These tours aren't just about wine though, they'll also be treated to tastings of some local produce, beer and cider to round off this awesome experience. Check out the three different tour options below and Gift It Now to your lucky friend, family member or colleague instantly! Give the gift of a wine tour with a voucher for this awesome Mount Tamborine winery bus tour from the Gold Coast! Perfect for coastal wine-lovers! 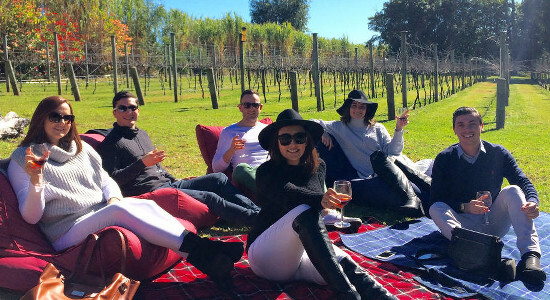 Send that special person in your life on a delicious wine tasting adventure into Mount Tamborine with this day tour from Brisbane. Buy a tour voucher here!